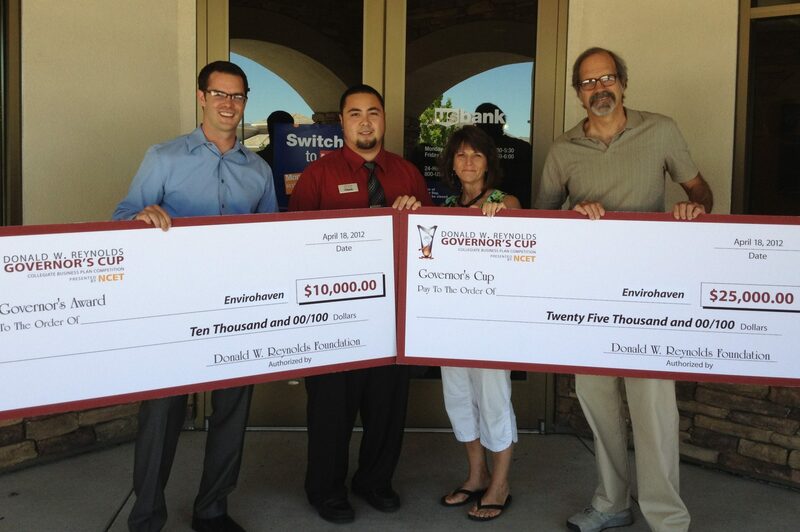 Envirohaven™ opened up US Bank account with our NCET Governor’s Cup winnings. 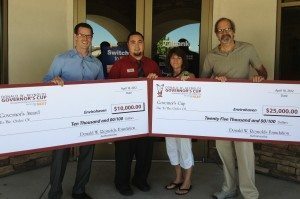 If you would like to know a bit more about the history of Envirohaven™ you might want to read this excellent article by Claudine Wharton in Nevada Today. Thank you Claudine for taking your time to spend the evening with us at our open house to find and share all of this information about our new and exciting company.